Just 17 km away is the bejewelled with stalagmites and stalactites Petralona Cave, which is formed about 300 m above sea level. 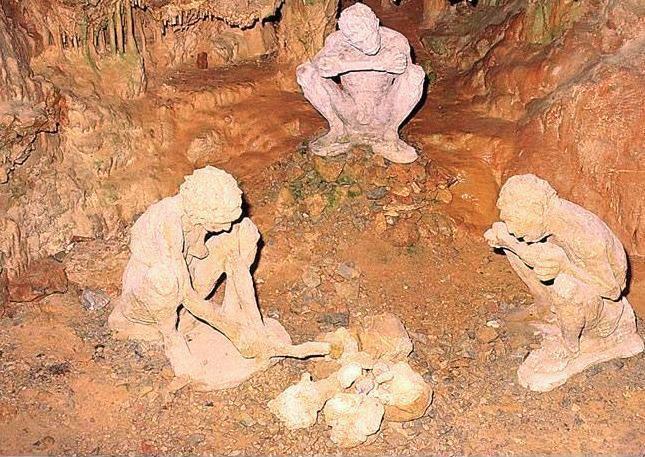 The Cave was spotted the first half of the 20th century by local inhabitants of the Petralona village. Internationally the Cave became known by the autumn of 1960, when villagers found the famous fossilized skull of Petralona man. The total length of the corridors comes up to 1,500 meters and covers 10,400 square meters. The explicit decoration of stalactites and stalagmites, columns, disks, and other fine formations make the journey a rewarding experience.